Current drug discovery efforts require significant time-consuming manual efforts to search literature, publications, and presentations to identify connections between genes, pathways, molecular targets, and drugs. Such efforts require searching through disparate databases and using search engines with poor understanding of the life sciences language, leading researchers to have an incomplete understanding of all the connections and interactions between biological entities. 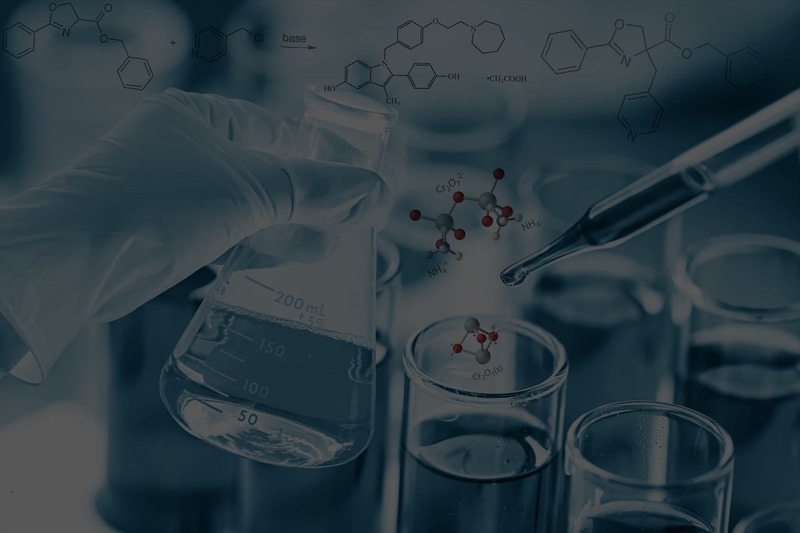 Innoplexus’s technology enables researchers to have all crawlable online published data at their fingertips and easily visualize connections between closely and distantly related entities. Innoplexus has created a self-learning life sciences ontology that understands life sciences phrases rather than lone words, which empowers users to search concepts and receive relevant entries. Leverage the power of artificial intelligence and Innoplexus’s life sciences data ocean, validate the biological activity of new molecular entities and determine druggability scores. Access curated life sciences data that is crawled, normalized, cleaned, and structured. Liberate your data scientists to perform higher cognitive tasks such as analyzing data rather than cleaning and normalizing. Gain faster insights to make strategic decisions.